Update: Jawad Al-Shaikh is to be taken to the public prosecution today in the morning, The Bahrain Center for Human Rights calls for Al-Shaikh's immediate and unconditional release. The Bahrain Center for Human Rights received information that Jawad Al-Shaikh suffers from severe arthritis in his knees, hand, shoulders and ankles which causes pain, swelling and even difficulty in movement. Al-Shaikh should be immediately released and allowed to resume treatment for his medical condition. The Bahrain center for Human rights expresses its concern over the arrest and act of intimidation practiced by the Bahraini regime toward the relatives of the victims killed by the security forces to stop them from demanding justice. On 26 Oct 2012, Jawad Al-Shaikh was arrested from a peaceful protest in Manama that demanded self-determination and breaking the siege of Aleker village which was living under high security restrictions for the past few days before the protest (More details: bahrainrights.hopto.org/en/node/5487); dozens of people were attacked and a number of peaceful protestors were arrested among them Jawad Al-Shaikh. Jawad is the father of a 14 year old boy Ali Al-Shaikh who was killed with a shot to his neck from behind last year on 31 Aug 2011, the morning of Eid Al-Fiter. Jawad Al-Shaikh, says that the government tried to force him to sign documents stating that Ali was not killed by regime forces. A few months later he was summoned by police for interrogation. Security forces have numerously raided the family's home and ripped pictures of Ali off the wall. They constantly smash the pictures on his grave as well as throwing away any flowers which the family leaves on their son's grave. Ahmed Al-Shaikh, the cousin of Ali Al-Shaikh, who is a witness of his killing was arrested on January 5 2012. Ahmed has been charged with illegal gathering. Until this day, no official of any rank has been held accountable for the death of Ali. Jawad, like many other fathers and relatives of the killed victims, has been participating in protests, peacefully demanding justice for his killed son. The BCHR believes that Jawad Al-Shaikh has been arrested for practicing his legitimate right in peacefully assembly to raise awareness about the case of his killed son, in accordance with the Universal Declaration of Human Rights. The BCHR also believes that this arrest is an act of intimidation directed at all other relatives of killed victims who continue to accuse the regime with the killing of their sons and continues to participate in peaceful protests to demand justice. The act of intimidating relatives of killed and arrested victims is not new to the regime of Bahrain and the BCHR has previously documented similar acts that included arrest of relatives, house raids and deliberate attacks by toxic gases. 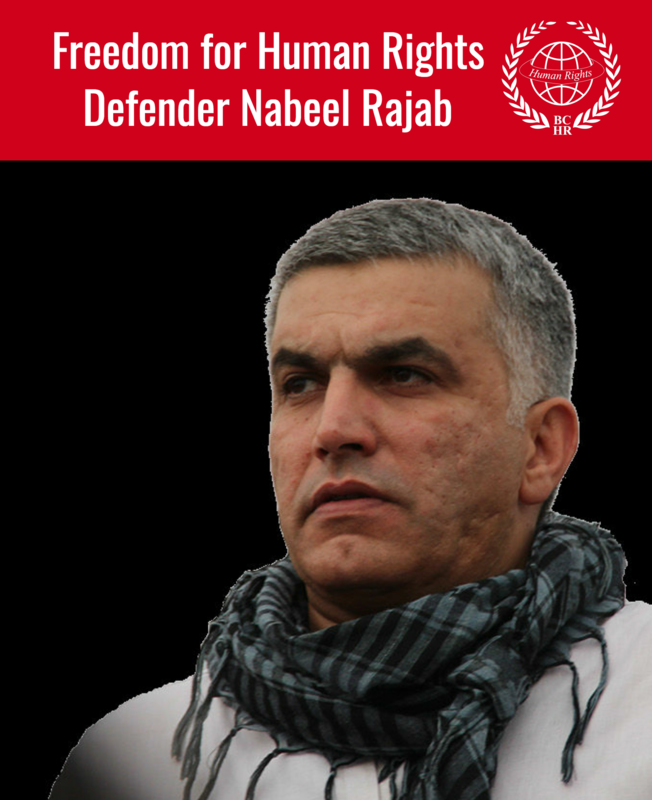 (More details: bahrainrights.hopto.org/en/node/4578). It comes as part of a systematic policy of granting impunity for the violators of the human rights as a recent report by BCHR has shown (The BCHR Holds the King Responsible for the Spread of the Culture of Impunity which Has Claimed the Lives of Tens of Victims) Therefore, the BCHR calls for the following: 1. The Bahraini government must release Jawad Al-Shaikh immediately, as he has been targeted for practicing legitimate right to peaceful assembly. 2. Stop that acts of harassments and intimidation directed at the relatives of the victims of the human rights violations who continue to raise awareness about it and demand justice. 3. Those responsible for the killing of civilians must be held accountable and be brought to an independent judicial system. 4. Families of killed victims must be compensated both morally and financially for their losses, as well as for the attacks they have been subjected to. 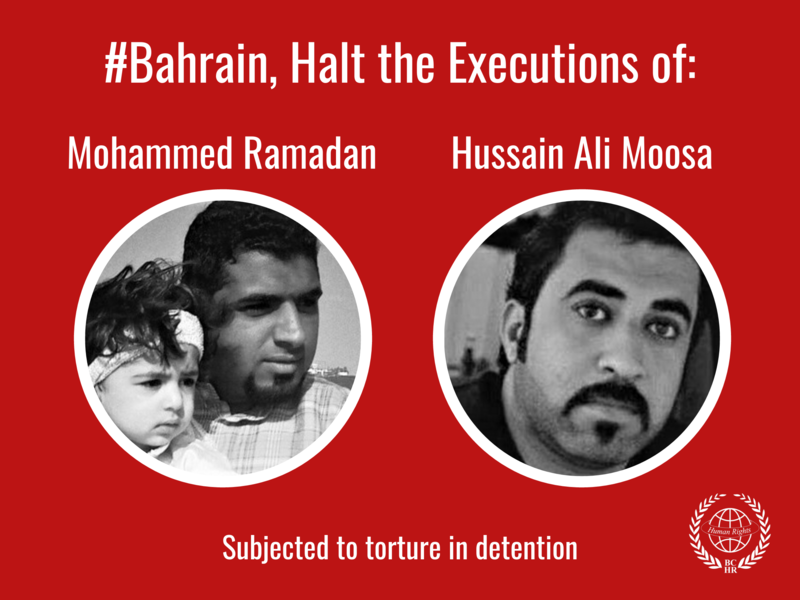 5.	International community must condemn the Bahraini regime's use of vengeance in the case of the families of victims of extra-judicial killings.